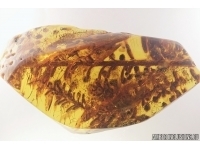 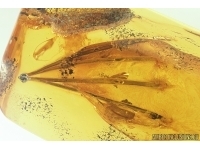 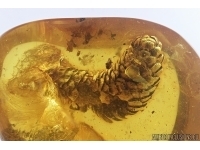 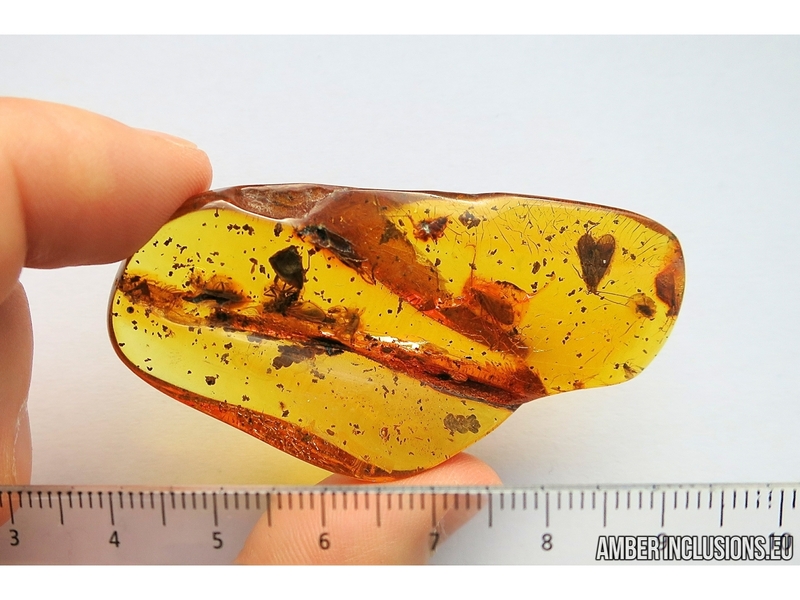 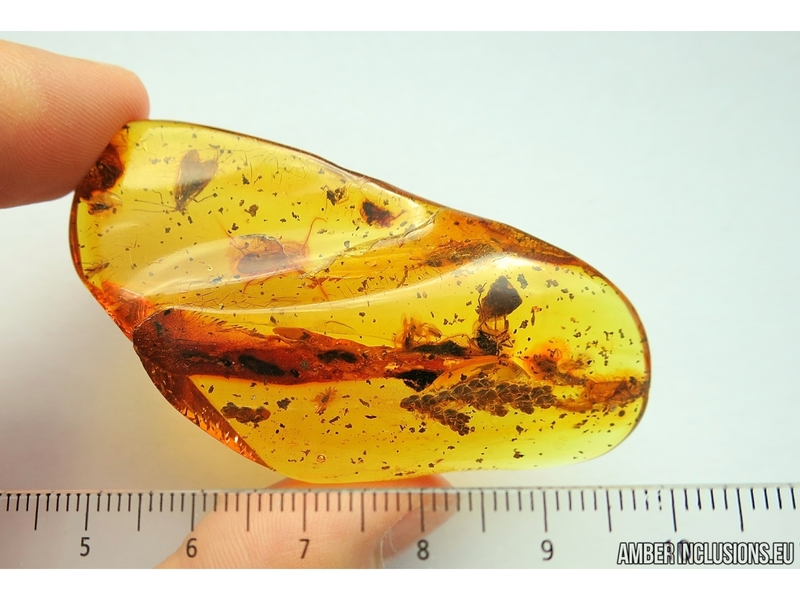 Baltic amber stone with fossil inclusion - BIG THUJA TWIG and MORE. 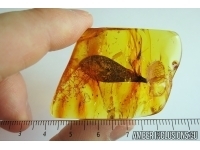 It weighs 13 grams. 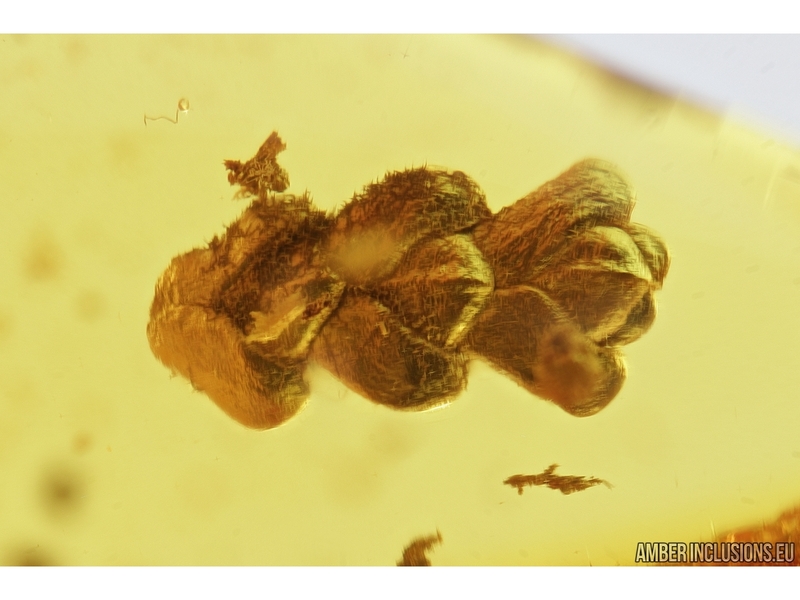 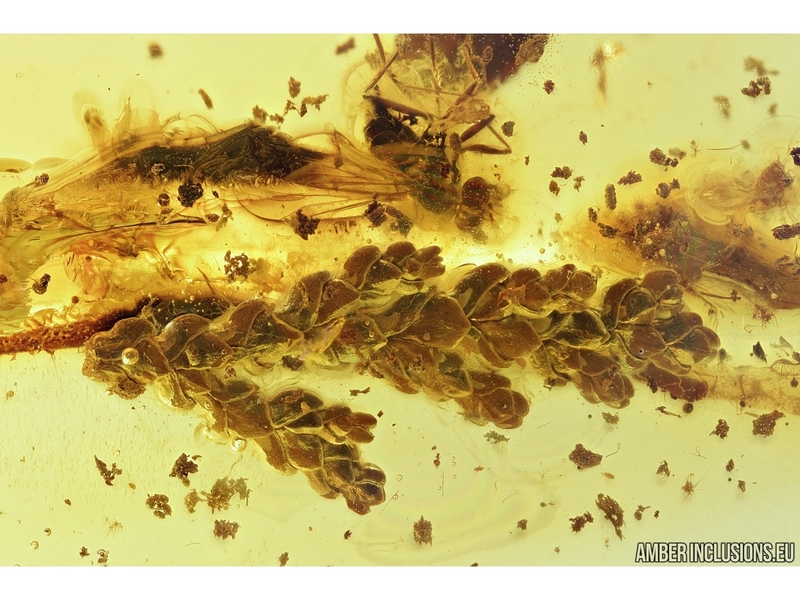 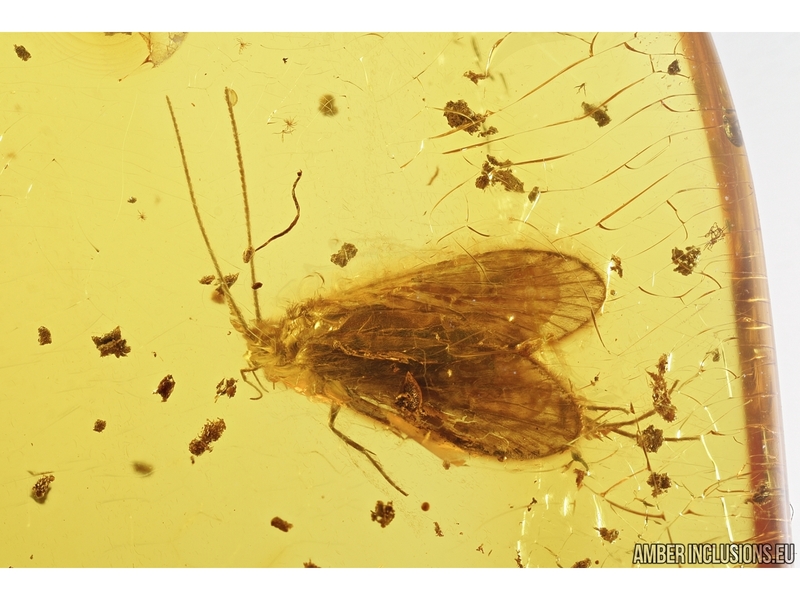 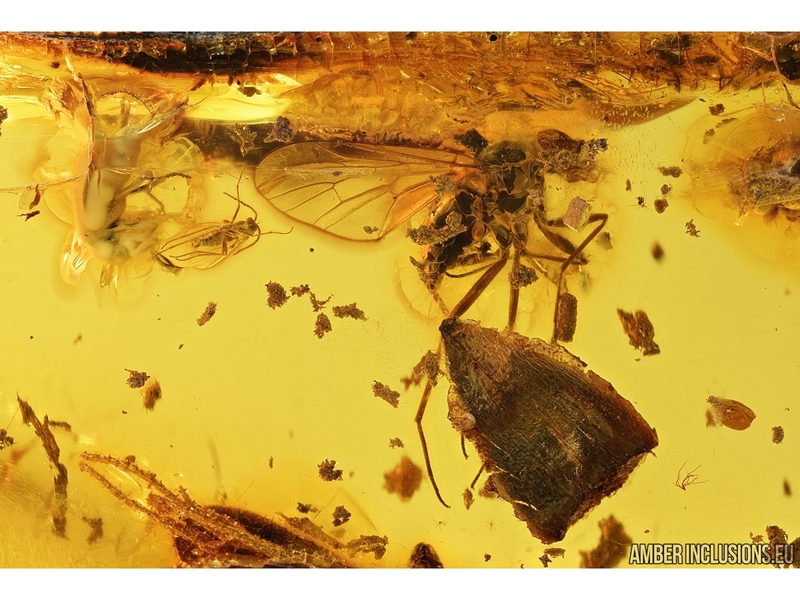 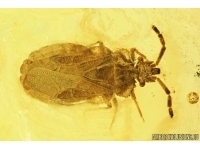 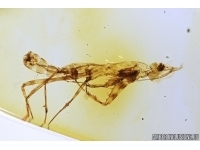 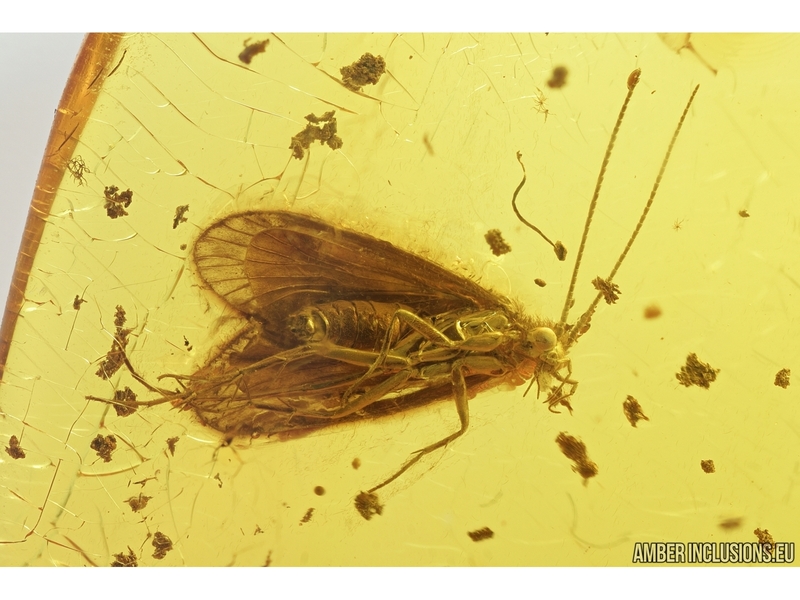 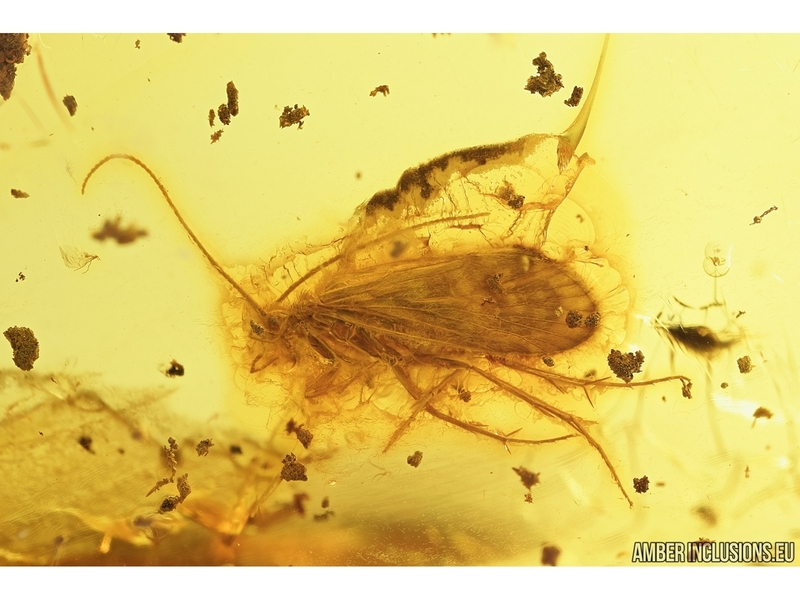 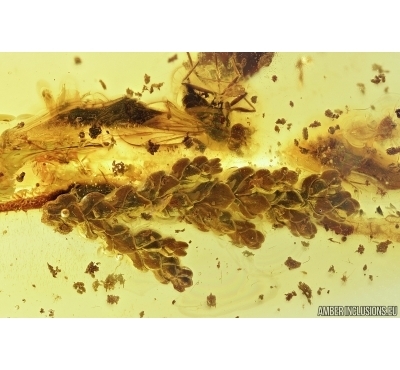 Measurements of stone 67x35x12mm, length of thuja ~17mm, daddisflies ~7mm, leaf ~4.5mm, fly ~4mm.